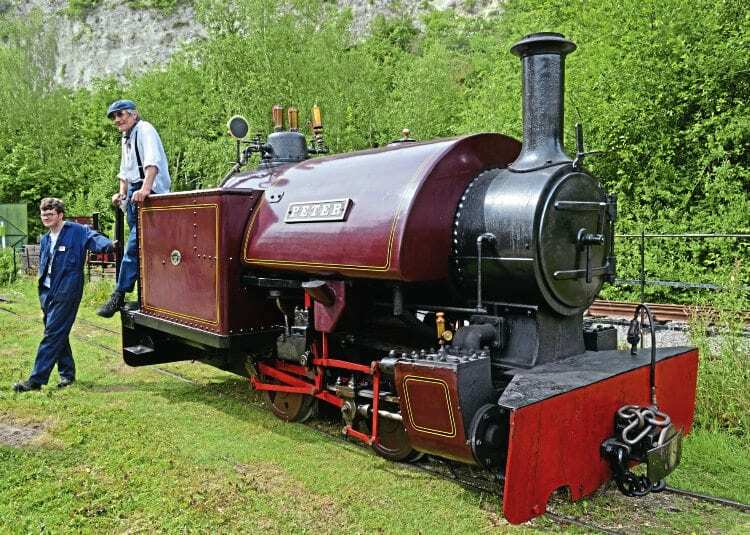 Mark Smithers first visited the Amberley museum in 1987, and returned to the railway for its recent gala to review nearly 30 years of progress. FOLLOWING Amberley Museum & Heritage Centre’s summer gala in 1987, I wrote a feature covering what had been achieved during the first five years of railway preservation at this Sussex-based venue. Published in The RM for April 1988 (so nearly three decades later) it seems appropriate to review the changes that have taken place during the intervening period. Although the history of railway preservation at Amberley may be familiar to many readers, it may be helpful to outline the historical background against which any meaningful assessment of the current state of affairs can be undertaken. Amberley Museum & Heritage Centre was established in 1979 (then known as Amberley Chalk Pits Museum and Heritage Centre) as a regional museum covering the impact of technology upon the working lives of ordinary people over a period of about 150 years to the present day. The location was once the chalk quarry and lime kilns of Pepper & Son Ltd, a concern which had its own private standard gauge railway with a connection to the LB&SCR system. This is known to have possessed three locomotives: two 0-4-0 geared steam locos (an 1878 Marshall of Gainsborough product and Aveling & Porter (No. 4371 of 1899), which were scrapped in 1958, plus a 1953 vintage Hibberd four-wheel diesel, which survived until the closure of the internal railway system, c1962.